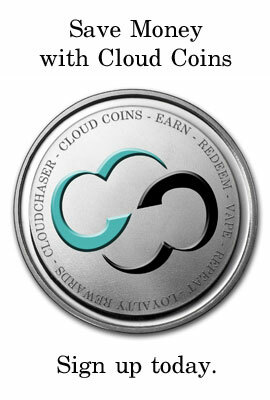 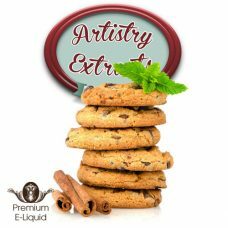 Cloudchaser is the largest supplier of premium e-juice products in Australia, and continue to lead the way with some of the best brands and flavours available. 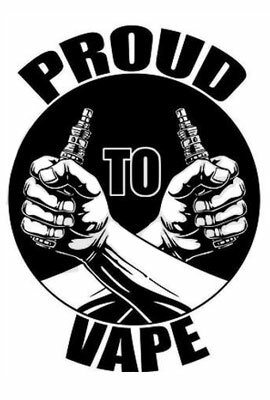 We constantly strive to offer our customers the best e-juice products, that they can refer to as their next “all day vape”. 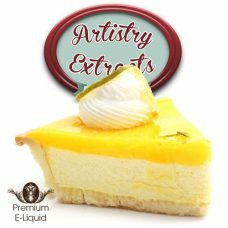 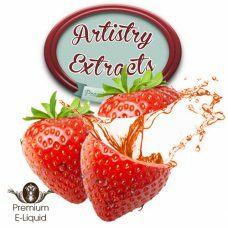 We offer a large variety of delicious e-juice flavours, made from high quality ingredients offering satisfaction you can see, and taste, down to the last drop. 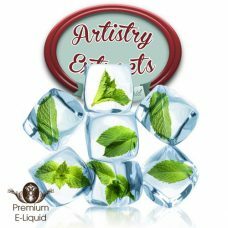 E-Juice is another name for e-liquid and was developed for use in electronic cigarettes. 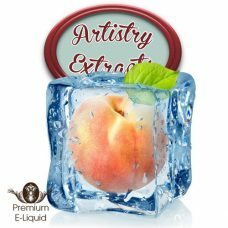 The main ingredients found in e-juice are Propylene Glycol, Vegetable Glycerin and food grade flavours. 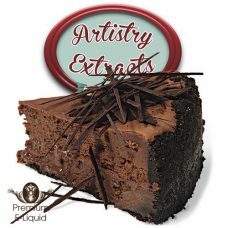 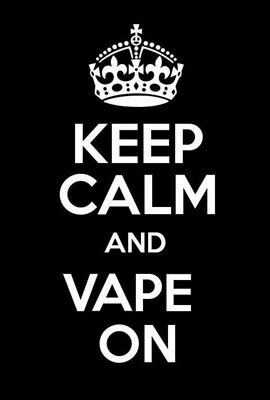 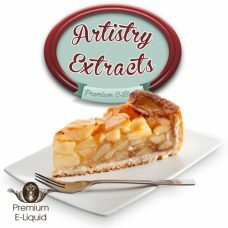 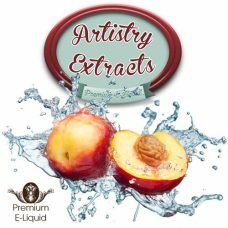 PG and VG are the agents used to create vapour and the flavouring gives the e-juice it’s delicious taste and fragrance. 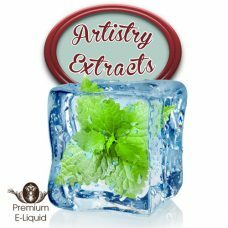 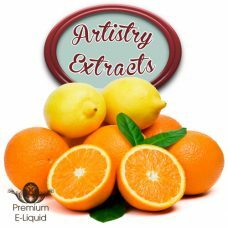 Natural e-juice is made using natural flavour concentrates/extracts. 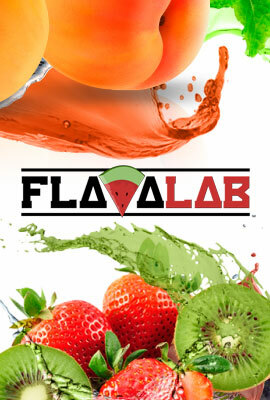 This means there are no artificial flavours in the product.. 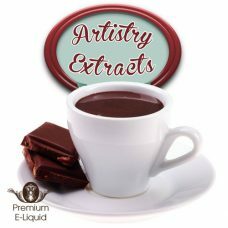 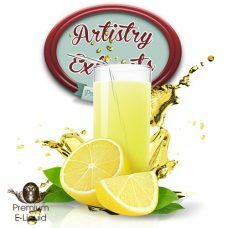 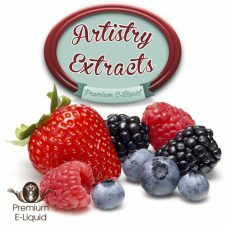 Naturally flavoured e-juice generally taste the purest. 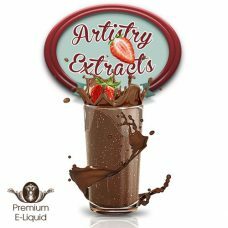 The flavours are genuine and they do not have a chemical aftertaste like some e-juice products that are made with artificial flavours. 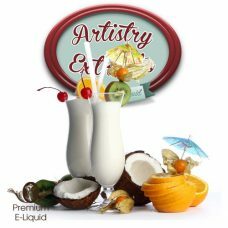 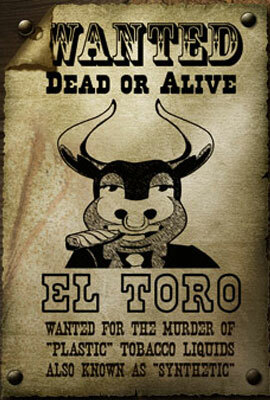 Taste is subjective and everyone is different so taste may vary from person to person. 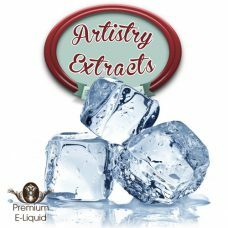 Many of the e-juice products that we offer are made with natural or natural and artificial flavours. 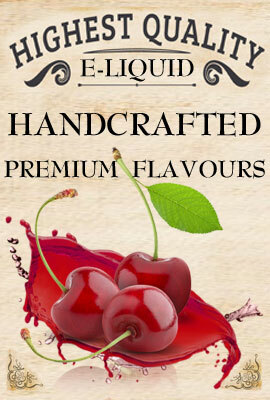 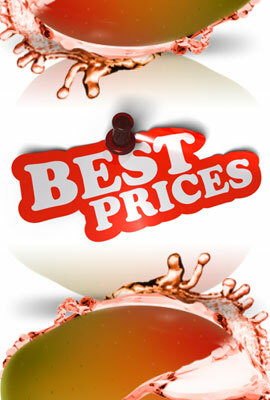 E-juice is usually made and sold as double strength (doubler) around Australia. 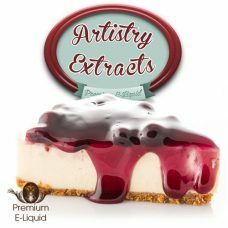 This means there is twice the amount of flavour concentrate in the e-juice. 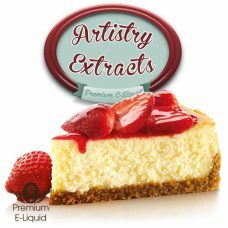 Doublers are intended for people that want to mix the product. 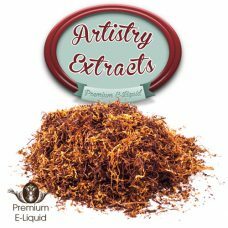 Our double strength e-juice is made for everyone and can be mixed or used exactly as it is. 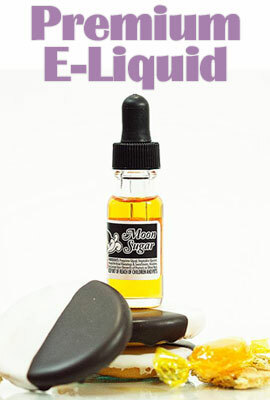 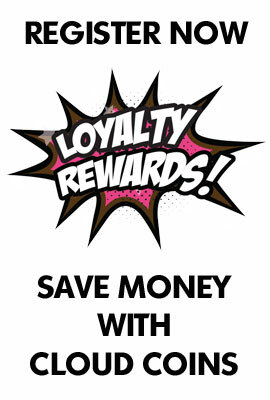 When purchasing double strength e-juice from us, you won’t get 15ml of juice in a 30ml bottle. 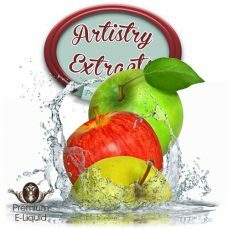 You will get 30ml of juice in a 30ml bottle! 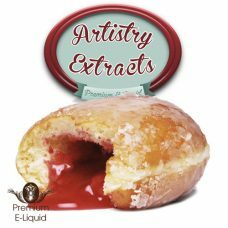 All of our customers in Australia will receive express shipping for e-juice orders (not including orders that contain batteries). 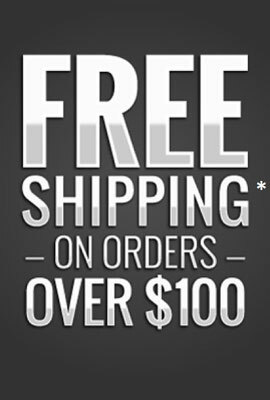 All orders over $100 receive free shipping. 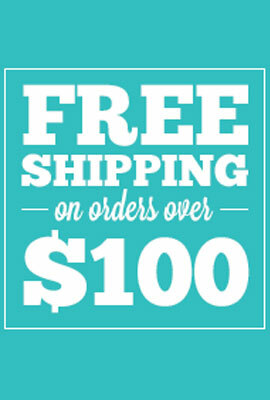 Take advantage of our same day shipping offer for lightning fast delivery to your front door.